There is also of course uncertainty about whether there will be a Deal or No Deal. We have compiled some more guidelines on Brexit in the case of a No Deal. We also advise that EU nationals also read our article on the EU Settlement Scheme. For an interim period, EEA and Swiss nationals will be able to enter the UK as they currently do. 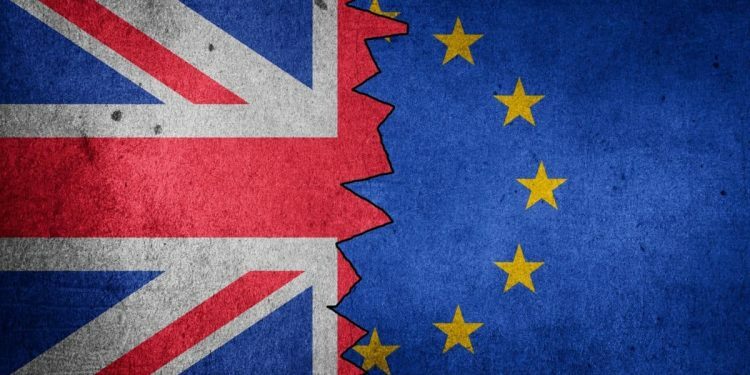 From 29 March 2019 and before the UK’s new skill-based immigration system is implemented (expected in 2021), you will need to apply for the European Temporary Leave to Remain. This status will enable a person to stay for longer than three months. If you do not intend to stay longer than three months, you do not need to apply. If you have arrived in the UK before 29 March 2019, you also do not need to apply but can apply for the EU Settlement Scheme. If an EEA or Swiss citizen apply for the European Temporary Leave to Remain, after Brexit, with a No Deal, they will be able to live, work and study in the UK. This leave will be granted for 36 months. It will be a temporary leave, and a person will not be able to apply for an extension. Furthermore, it will not lead to Indefinite Leave to Remain, or status under the EU Settlement Scheme. It will also not enable the holder to stay in the UK indefinitely. Should the EEA or Swiss citizen want to stay longer than the 36 months, they will have to apply under the new immigration system. If you do not qualify, you will have to leave the UK after the expiry of the Temporary Leave to Remain. Non-EEA or Swiss family members of the EEA or Swiss citizens living in the UK will have to apply for a family permit, before accompanying them. Irish citizens will still enjoy the right to enter and live in the UK under the Common Travel Area arrangement. They thus do not need to apply for European Temporary Leave to Remain. It is going to be an online application. The EEA or Swiss citizen has to apply within three months of arriving in the UK. Breytenbachs will publish more information, as it becomes available. Please note that the information in this article does not constitute professional advice. It is provided for general information purposes, without giving any warranty of any kind, either expressed or implied.